Corebox: Intelligent control unit | GH crane and hoist manufacturer. Manage and control your cranes wherever you are. 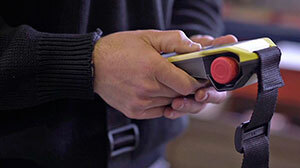 New technological challenge. A new generation. 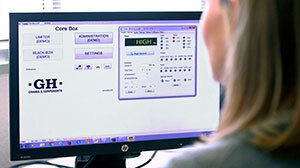 Intelligent control unit CoreBox is GH’s solution for your lifting equipment’s remote monitoring. Corebox is an standard feature in all GH cranes and rope hoists. 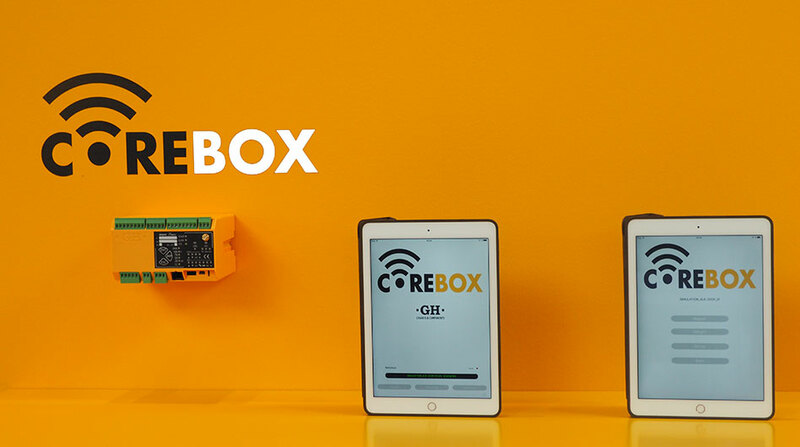 CoreBox makes it easy to control all the information necessary to work safely, efficiently and productively in a world connected by 3G / GPRS, Wi-Fi and USB. With CoreBox DFB, you can read the most relevant data of your crane, using the built-in screen of the radio remote. Access in real-time to information such as the current load, Safe Working Period, electrical consumption and motor status. In addition to information and records, it can display the lifted load in real-time. The easiest way for GH Service professionals to take care of your lifting equipment. Through the CoreBoxService platform, you will have access to the most complete information according to the working cycles as indicated by the UNE EN 13001-1 standard. When faced with any unforeseen problem, you'll be connected to our maintenance centre software. We detect possible faults and help you solve them, without any unexpected charges or travel expenses.